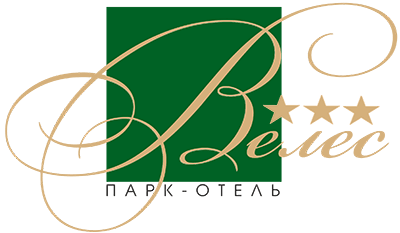 Park-hotel “Veles” is interested in cooperation with travel agencies/ companies, MICE-organisations etc. on the issue of comfortable accommodation of their clients and employees in Moscow. Contact person: Hotel Manager Mr Leschikov, Roman M.